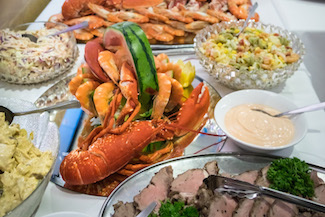 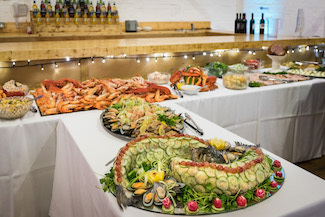 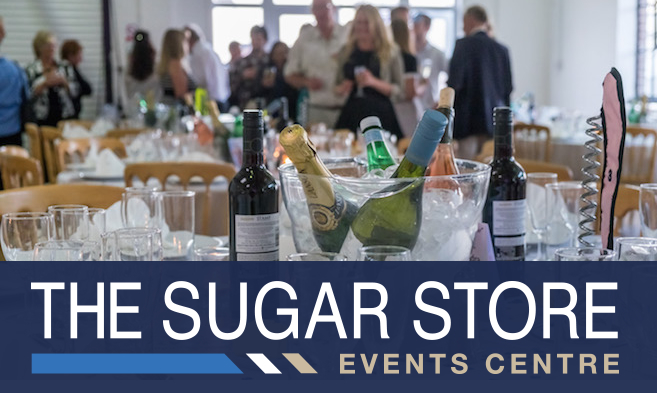 The Sugar Store Events Centre at Cowes Harbour Shepards Marina takes advantage of a prime waterfront location with outside decking, pier, and stunning views over the world-class sailing waters of the Solent. 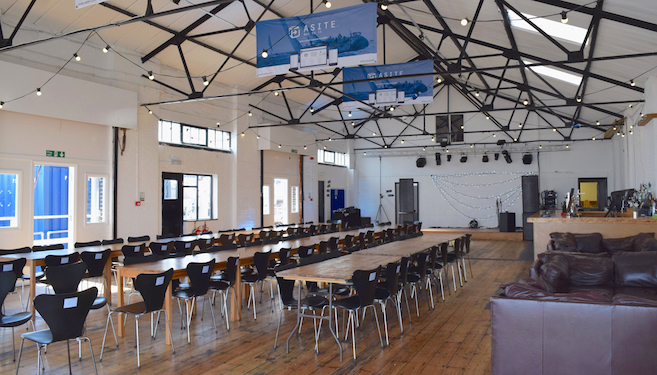 The Sugar Store enjoys an industrial chic vibe combined with a nautical feel and offers a fantastic venue for a wide range of events and functions. 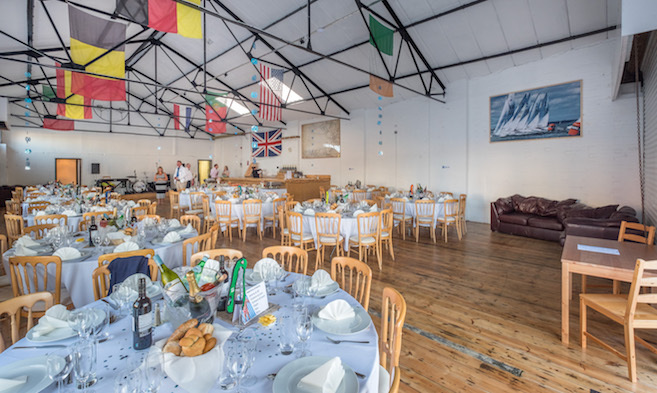 The venue is a unique space offering contemporary facilities for up to 400 people and is situated close to the Chain Ferry on Medina Road, just two minutes from Cowes High Street and within easy reach of nearby transport links to the mainland. 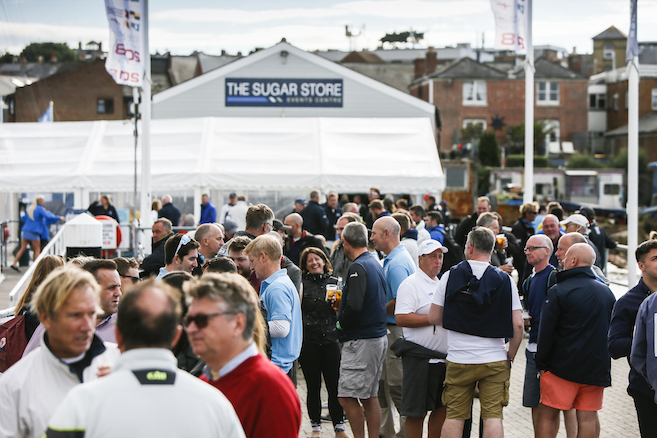 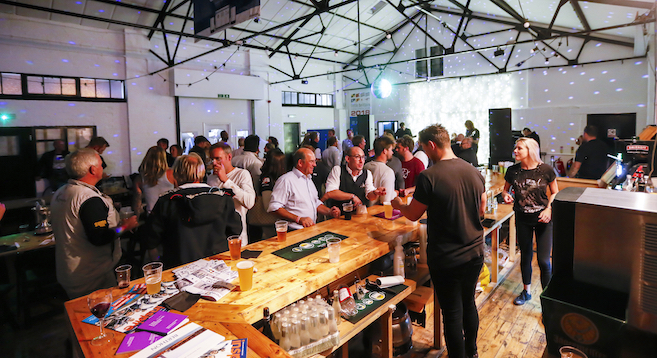 Holding a coveted position on the seafront in Cowes Harbour, The Sugar Store is fast becoming the new go-to events venue in central Cowes! 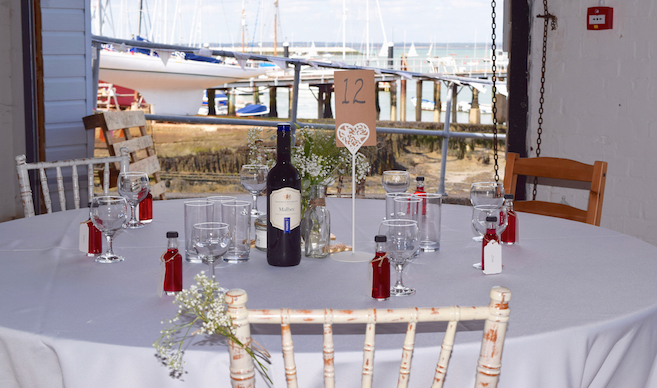 Contact Shepards Marina for more information and to book your event! 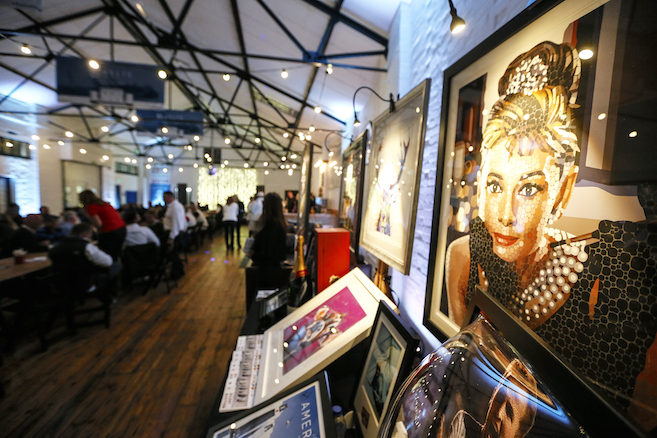 View our slideshow of Sugar Store photos below, or see them all at a glance on Flickr.